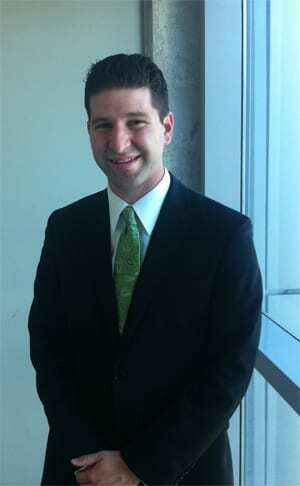 Jeremy Leval is currently an MBA student at the University of Illinois Urbana-Champaign. At the young age of ten, Jeremy started his first entrepreneurial venture, Megamix Productions, DJing birthday parties for grade school aged children with only two plastic disco balls and a karaoke machine. Within five years, Megamix Productions acquired professional equipment, grew its client base and became registered as a legal corporation in the state of Illinois. When Jeremy was sixteen years old, he realized there was a growing demand for graphic work in the eBay seller community. In an attempt to capitalize on this opportunity, Jeremy taught himself graphic design and eventually grew his client base to over one hundred clients (including such manufacturers as Everlast Generators , VR3, and Salamander Sound Innovations Inc.). While working with these manufacturers, Jeremy learned their process for contacting, coordinating and negotiating with international manufacturing facilities. By his second year as an undergraduate at the University of Illinois Urbana-Champaign, Jeremy had successfully imported consumer electronics and glass art from China, India and Nepal. Recently, Jeremy has started a student based ride sharing website called IlliniRides.com to meet the growing demand for ride sharing amongst students at the University while lowering transportation costs and promoting green travel..